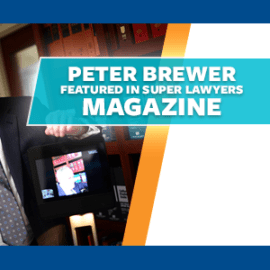 Here at Brewer Offord & Pedersen LLP, our clients’ satisfaction and their online safety is our highest priority. We encourage you to make secure and easy payments directly through our website via PayPal. Please click the button below to submit your transaction. Click on the Pay Now button below. You will be forwarded to a payment portal where you can pay using your PayPal account. To pay by credit card without logging in to PayPal, please select the “Don’t have a PayPal account?” on the bottom right-hand side of the “Choose a way to pay” page.